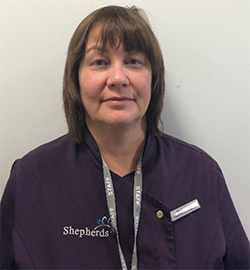 Julia joined Shepherds the Vets in August 2016 as the Practice Manager. 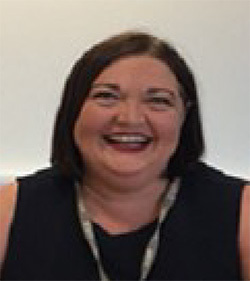 Julia has spent the last 20 years working in the financial services sector at a management level, both at national and international roles. She decided to make a career change joining Shepherds. She says “I am delighted I made the decision to join shepherds. My current priorities are to work with the team to ensure we delivered a gold standard of care to all our patients at all times”. In her spare time, she loves to travel, read and enjoys spending time with family and friends. 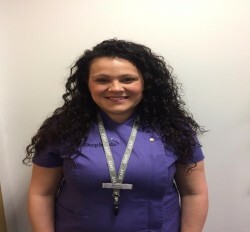 Marina has worked at Shepherds since 1993, starting as a part-time receptionist and now as the Practice Coordinator. Outside of work she loves spending time with her grandchildren, watching rugby and going on holidays. 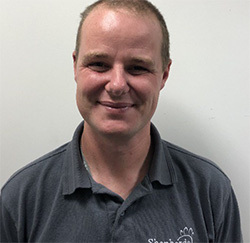 TJ joined the team in January 2018 and assumed the newly formed post of Maintenance Manager, where is he now responsible for the general maintenance of the buildings along with managing the servicing of the equipment used in the practice. Outside of Shepherds TJ likes to travel and enjoys time out on one of his 3 motorcycles, which include a BMW, a Ducati and a 1954 BSA. John joined the team in November after leaving Tythegston Boarding Kennels. He has taken up the role of Stock Manager. 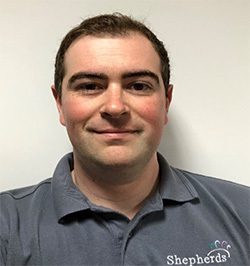 Outside of work John can be found on hockey pitches around Wales and South West England playing for Bridgend Hockey Club, walking his dog or entertaining his two daughters. Jasmine has been working in shepherds since leaving university. She started working on reception and she has now progressed to an administrative role. She deals mainly with all your insurance queries and completes all your insurance forms. In her spare time, she enjoys holidays, music festivals and exploring the likes of Folly Farm and Peppa Pig world with her niece. At the moment, she is busy refurbishing her first house or at least making good tea whilst watching her fiancé and dad work hard. 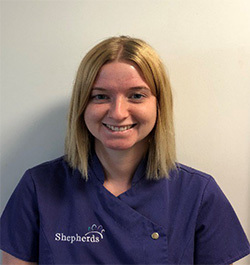 Beth joined Shepherds The Vets in January 2019 to cover Maternity Leave, having worked in the Financial Industry for the last 15 years with a background in Audit and Compliance I decided that I needed a change.Any spare time I get I spend with my family, and it usually involves lots of long walks with our Labrador puppy.